Everyone has dates in their life that they mark special on the calendar. It might be one’s birth date, an anniversary date, the date of one’s Christian conversion, the date of a s ignificant purchase, and the list goes on. Yes, we all treasure special days that for us overflow with significance. November 7….it is a date that holds special meaning for me. 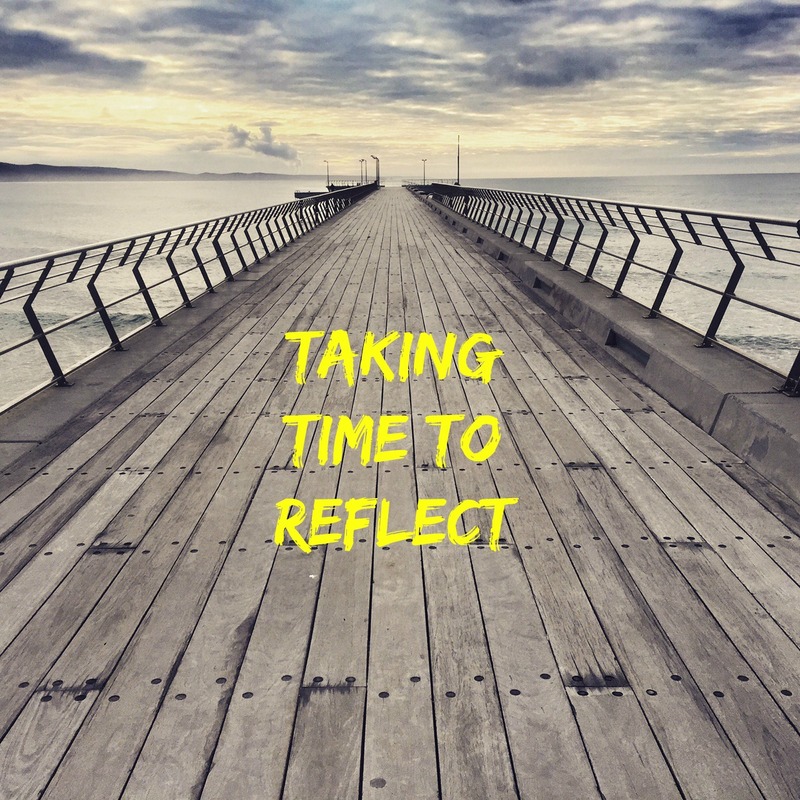 It is a day I take time to reflect. It was four years ago, on November 7, 2013, that I received the last of 43 radiation treatments for prostate cancer. Though the four years since have flown by faster than a jet with a tailwind behind it, in the autumn of 2013, five days a week, totaling 43 times, I lay on my back on a hard table with eyes fixated on red dot on the ceiling, while some huge, strange Star Wars looking machine hovered over the top of me shooting into my body radiation beams whose mission was to destroy cancerous cells. While undergoing those treatments, time moved slower than a snail on a cold day. Like a bad nightmare from which I could not wake, I thought they would never come to an end. But this too shall pass. I am most grateful, that since my last treatment four years ago, my every-six-month visit to the Dr have all proven to find me doing remarkably well. I am most thankful for all the good reports I have received and thankful to the Good Lord for all those in the medical profession who He allowed to cross my path that had a hand in my current well-being. I have been asked on many occasions if I have had any side effects from the radiation. The answer is, “Yes, I have.” Let me focus on the positive side effects. I have the side effects of still being alive, of having been drawn closer to the Lord, of realizing what is truly important in life, of a shift in priorities, of having a greater appreciation for life, of realizing that every day lived is truly a precious gift from the Lord, of esteeming good health of greater value than all the gold and diamonds in the world, of having a more sensitive spirit, of meeting wonderful people that I wouldn’t have otherwise met, of being able to help people and pray for people that I otherwise would not have had the opportunity, of having my emotions touched more deeply, of having my heart at times overflow like a river bursting its banks until water fills my eyes, of treasuring the beauty of a bright smile, of the gleeful joy of listening to the melodious music of laughter, of realizing that the blessing of loving relationships are more important than any material blessing, of grasping that life is finite and fragile and is not to be misused or abused, of being able to hear the Voice of my Lord more clearly, of sensing His presence more keenly in my life, of counting communion with Christ a jewel to be greatly prized, of having a desire to be more faithful and fruitful in service of the Lord until He calls me home, of having a more thankful spirit, and of coming to realize that the little things in life are actually the big things. Those are just a few of the positive side effects I received from radiation treatments, side effects that would take the language of angles for me to express my gratitude and thanksgiving. Four years ago I never thought I would say this, but if I could go back to June 13, 2013, at 6 pm when the stunning words of the Dr compassionately informed me that I had prostate cancer, and I could change his words to say, “Dan, you are cancer free,” I would not change the Dr’s life-altering words. For though the “c” word (cancer) had invaded my life, another “C” word (Christ) invaded my circumstances and turned a curse into a blessing. There is no circumstance bigger than our Lord. His presence is all encompassing, His promises are all unfailing, His power is unlimited, His grace is all-sufficient, His Word is forever true, His Light always shines in our darkest hour, His strong arms are always comforting, His peace anchors our soul, His eyes are always upon us, His holy shock-absorber is makes smoother the rocky roads of life, His understanding of our situation is all-embracing, His hope is always sustaining, and while His hand may sometimes be hard to trace His heart can always be trusted. There are not enough superlatives to describe just how amazing and awesome our Savior is in His ability to work all things together for our good if we will but trust Him. Yes, November 7, 2013, is a date burned into my inner most being. It reminds me that in the various seasons of life, in situations far beyond our ability to cope with or handle, God’s gracious Hand works in our soul enabling us by His power to turn a trial into triumph and to take what we initially thought was a tragedy….and turn into a treasure of great worth!